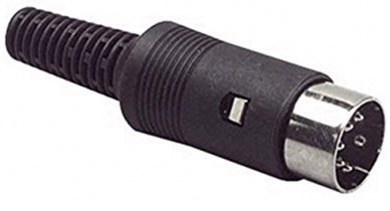 I often get emails asking me how to connect / format various printers, scanners, pole displays, etc. to their computer to use with my POS software. 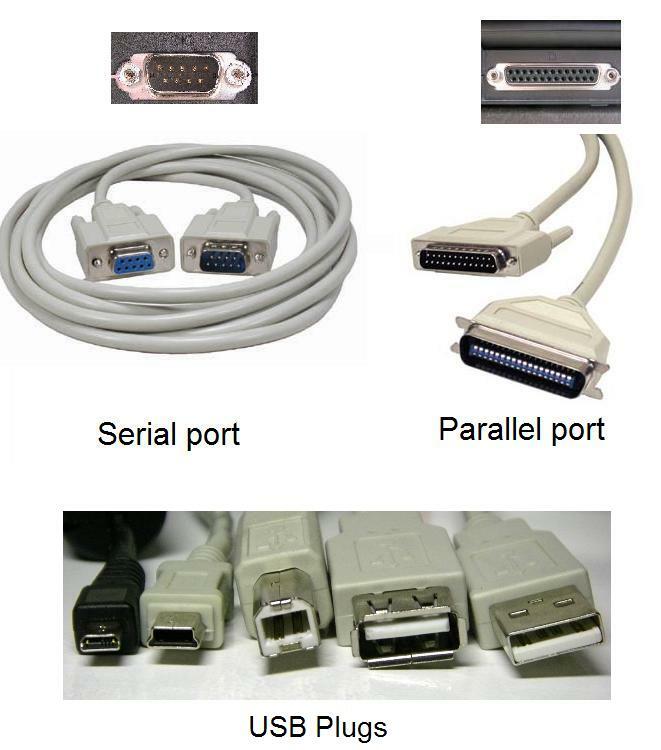 To which I respond, "What port does your thingie plug into, parallel, serial, USB, or other.?" To which a common response is, "How am I supposed to know? 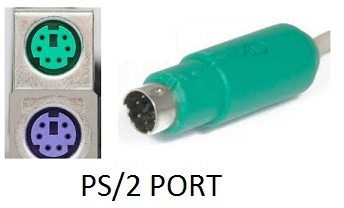 So below I am posting some photos of various plugs and ports to compare and help the "port challenged" to determine which port they are trying to stick their thing into. Really? Just how old is your computer?